Rolex. A status symbol. A sign that you’ve made it in the big boy’s world. A piece of luxury that you can take everywhere you go and show everyone they need to take you serious. A classic watch that adds a bit of dazzle to any outfit. Pricey statement piece not everyone can splurge on. If that’s the only reason stopping you from becoming a Rolex owner, buying a pre-owned watch will save you the bucks and get you the respect you deserve. 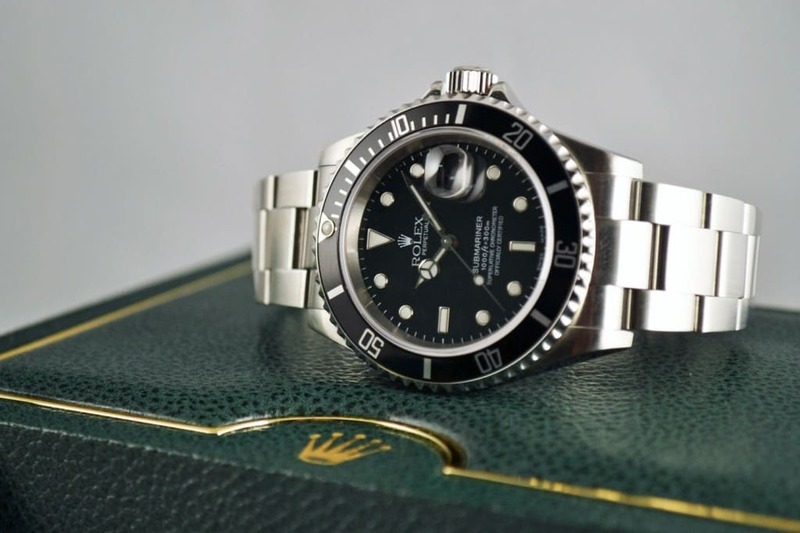 To make your search for a well-preserved used Rolex a walk in the park check our “7 Tips for Buying a Pre-Owned Men’s Rolex Submariner or Datejust Watch” post and browse through our selection of 10 used Rolex Submariner Watches on eBay, all under $5,000.